Life has been fairly hectic thanks to a 8 month old and a 5 year old. School is in session so it means homework, carpool lanes and everything in between. One kid is off to school so for a few hours it’s just me and the baby – the rolling, bouncing, putting everything in mouth and super clingy baby. I find myself looking for solutions to complete every task in less than regular time and that includes the time that I spend in the kitchen. I must admit that nowadays we eat out more than often and meals are super quick. When the opportunity was presented to me to try Seeds of Change® Organic Simmer Sauces I knew I had to give it a try. 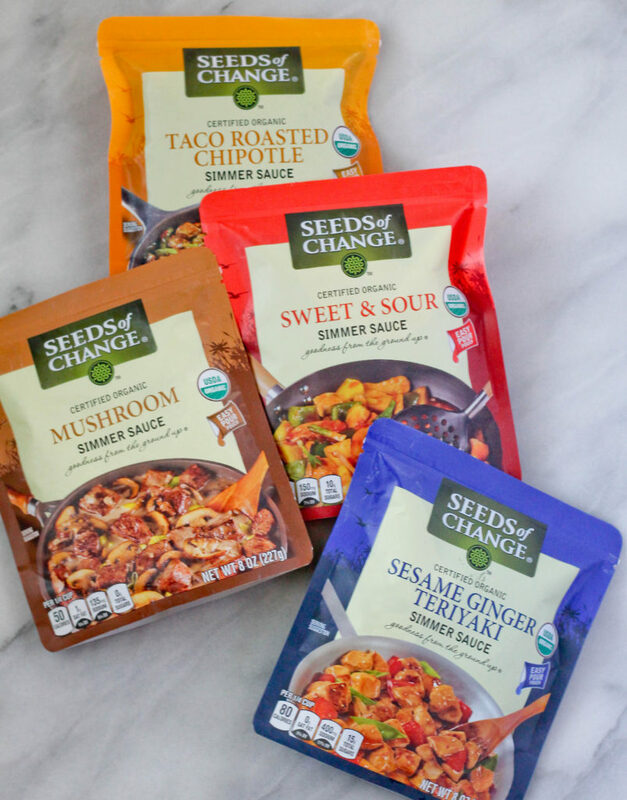 Seeds of Change is an organic seeds and food brand that recently launched a line of simmer sauces. I liked the fact that the ingredients are organic and contains no artificial color, flavors and preservatives. I love that there’s a variety of sauces such as Sesame Ginger Teriyaki, Mushroom and Tikka Masala and they are all ready to eat in 10 minutes! Just brown you favorite meat, fish or tofu and add the simmering sauce and cook for 10 minutes and that’s it. 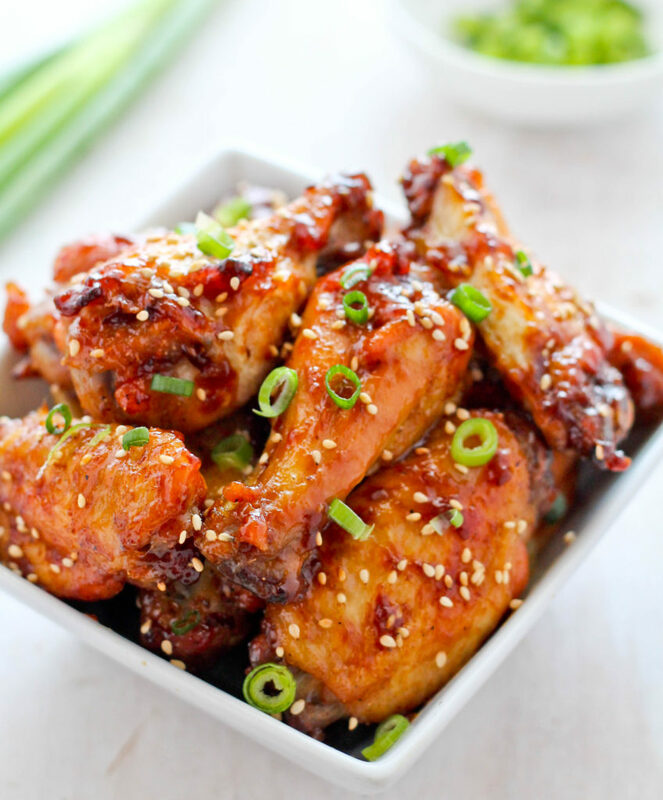 I used the Sesame Ginger Sauce to coat wings that I baked and it turned out great. The sauce stuck to the wings and was quite tasty. Overall I’m pleased with the taste as it but the food blogger in me will always kick it up just a notch! 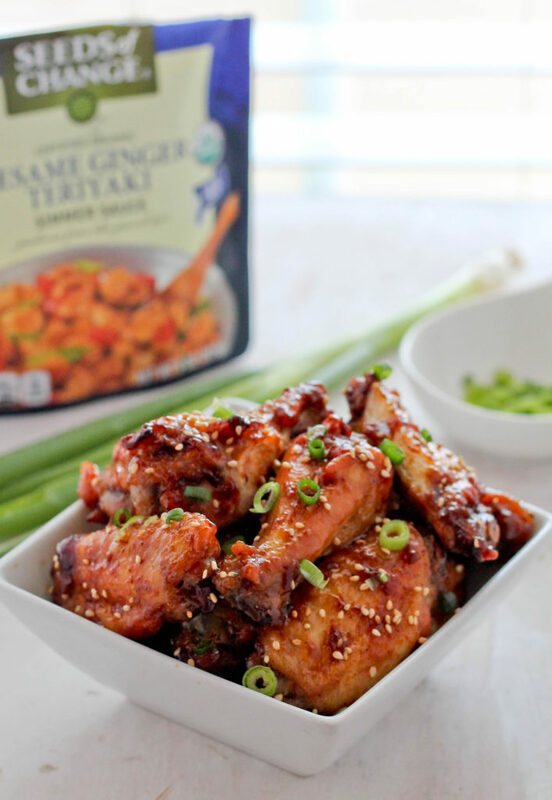 Seeds of Change Organic Simmer Sauces can be found at retailers such as Target, Publix and Albertson’s. Dry cleaned chicken wings with a paper towel. Toss in oil then coat with salt, black pepper, red pepper flakes and garlic powder. Place on a large baking sheet pan making sure to leave space between the wings. Place in oven preheated at 400 degrees and bake for 30 minutes. Remove from oven and carefully remove excess oil with a spoon. 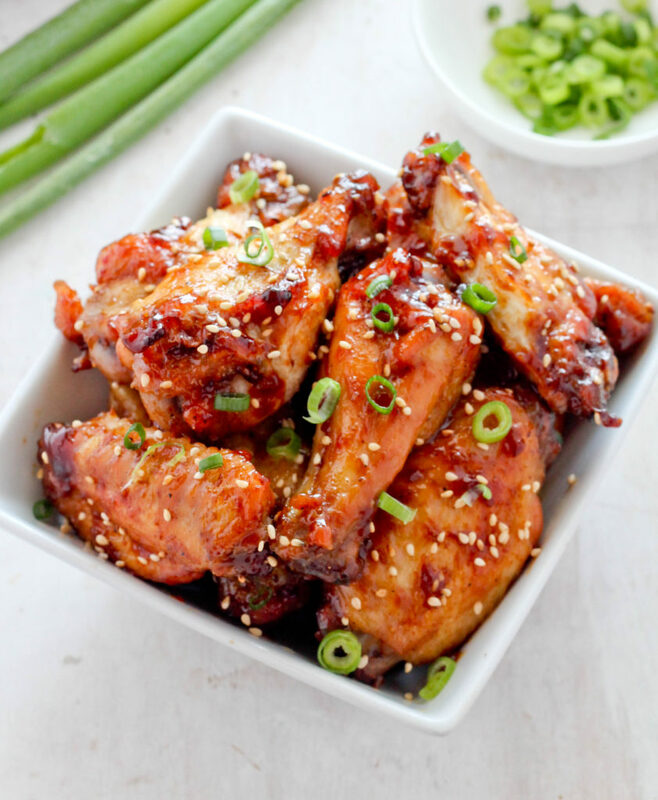 Pour sauce over wings and bake for an additional 10 minutes or until the sauce has stuck to the wings. Enjoy! Remove from oven and sprinkle with toasted sesame seeds. I was compensated for this post but all opinions are mine alone. This sounds like a nice way to enjoy teriyaki.